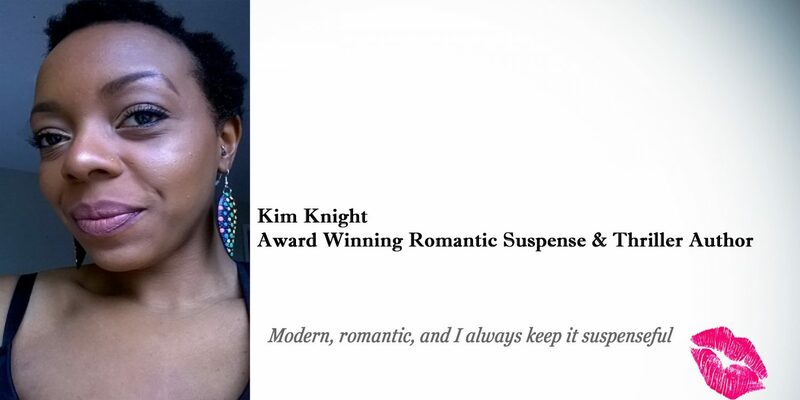 Okay, we’ve added one thriller and one romantic suspense! Aggravated Momentum and A Stranger in France. See the original invite and details here. You’re welcome! I don’t know how I lost you. I read your book “Havana Heat” last year was hooked than couldn’t remember your name or find the link to the book!! Urrghhhh! 😊But I’ve found you!! Hello, thank you for the feedback and for your readership! If you’d like an ARC of any further books, in exchange for a review just let Didi and I. Know, we’ll gift via Amazon for you.